P.'s Vids: Everybody's F*&^in Crazy! Cee-Lo, Jaiden, Kimberly Nichole, and...me. When Cee-Lo wrote the song "Crazy" for the Gnarls Barkley project, who would ever suspect it would become one of the most covered Urban songs within the last 10 years of Pop Music History? Here is the original amazing music video and record. We'll start with that. 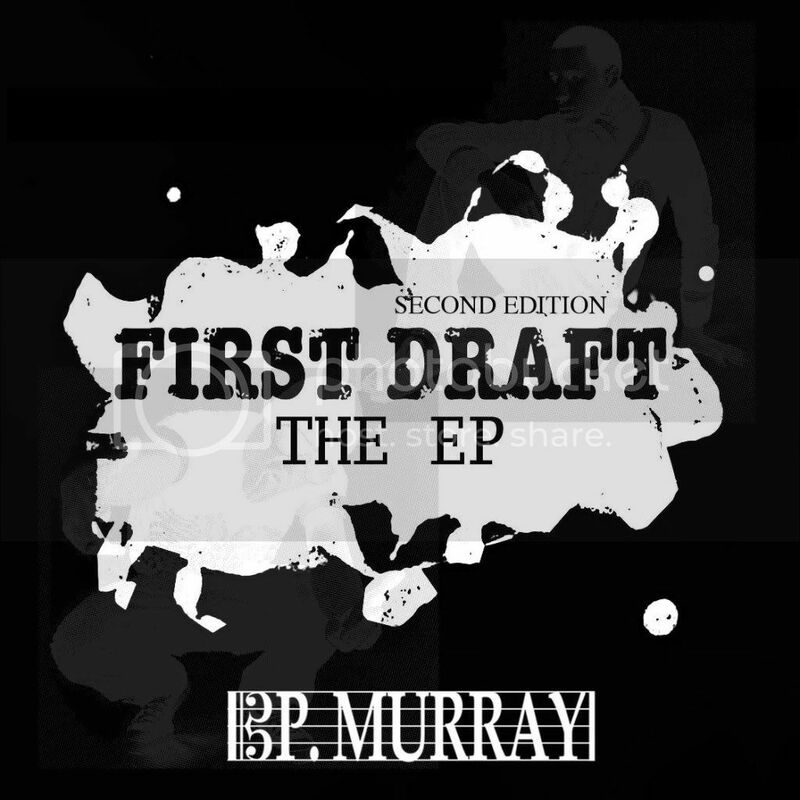 P.'s Pics: Official Cover for "First Draft: Second Edition"